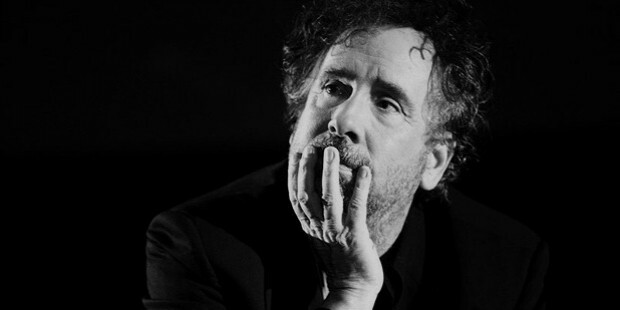 Tim Burton is a versatile personality being a producer, director and screenwriter. He is very well known for his blockbusters like Beetle Juice and Edward Scissor hands. He is also an artist and an animator. Some other well-known films with which he is associated are The Nightmare Before Christmas; Ed Wood, the biographical film; the horror fantasy, Sleepy Hollow; the sci-fi film, The Planet of the Apes. From the names of his films, we can conclude that almost all his films were a mix of fantasy and horror. 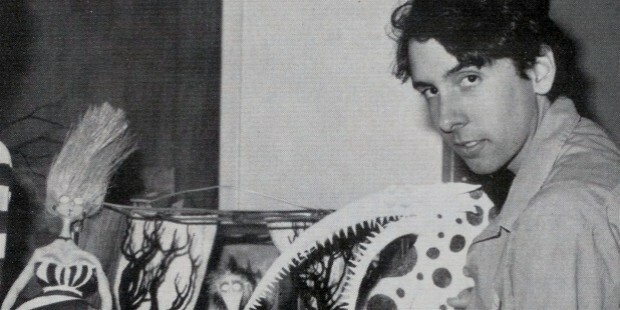 Tim Burton was born as Timothy Walter Burton in 1958, to Jean Erickson (Burton) and Bill Burton, in the city of Burbank, California. 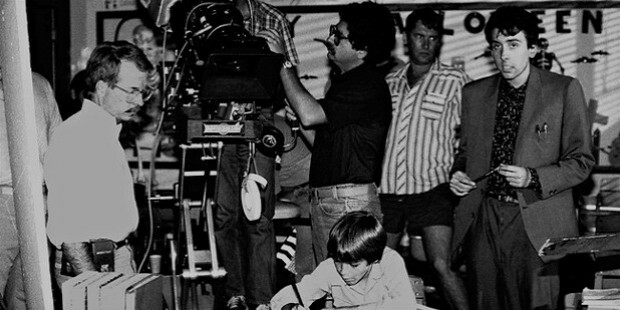 As a pre-teen, he would make short films in his backyard using crude stop-motion-animation techniques. One of his first films, which he made at the age of 13, was The Island of Doctor Agor. Burton took his education at the Burbank High School. He was not a particularly bright student but he expressed a keen liking towards painting and drawing. Thus, he went on to study character animation at the California Institute of Arts in Valencia, California. His interest in films took him to seek employment in the film industry. Tim Burton studied character animation at the California Institute of Arts, after which he worked for a short time as a Disney animator. After that, he struck out on his own. He came to be well known for his visually rich films, which blended horror and fantasy in them. In the year 1982, he released his first short film, Vincent. This film was made to pay homage to his childhood idol screen villain Vincent Price. His unique version of Frankenstein, created in 1984, got him work with Paul Reubens. The latter asked him to direct Peewee’s Big Adventure in 1985. The success of this film paved the way for his future career with films like Beetlejuice, which was a combination of horror and fantasy. In 1989, after forming his own production company, Burton made Batman, which went on to gross USD 100 million in the first 10 days after release. Then he made Edward Scissorhands, which also had his childhood idol Vincent Price in a prominent role. Burton’s first high came when he made the film, The Island of Doctor Agor, at the age of 13. When he produced Edward Scissorhands featuring his childhood idol Vincent Price, that was another high in his career. When the first film, Batman, produced by his production company grossed USD 100 million in the first 10 days of release, he experienced another high in his career. In 1993, he produced the animated musical The Nightmare before Christmas. 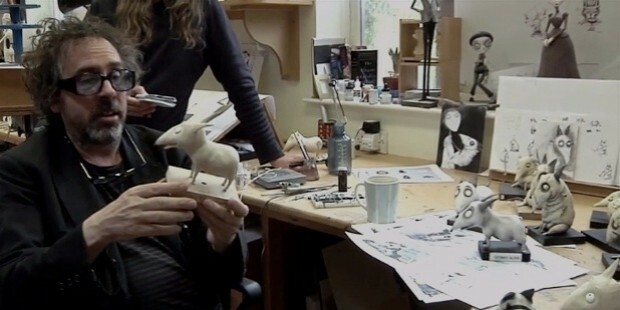 Created with stop-motion animation, this film not only won a lot of critical acclaim, but also was a commercial success. When he received critical acclaim and a Golden Globe Nomination for his film Sweeny Todd: The Demon Barber of Fleet Street in 2007, he experienced a significant high in his career. 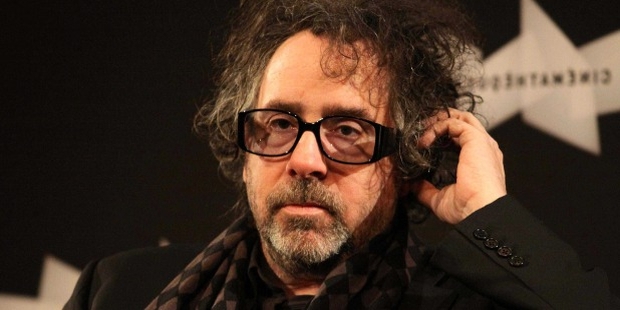 Tim Burton was born in 1958 in Burbank, California. Burton did not have a happy family life as he was involved with three women in Lena Gieseke, Lisa Marie and Helena Bonham Carter. He had two children from his association with Carter. He won critical acclaim and Golden Globe nomination for his film Sweeney Todd: The Demon Barber of Fleet Street in 2007.